If you have a messy beard growing from your face but you are not doing anything about it, then don’t expect it to become big and majestic. There is a small number of men that can naturally grow a masculine beard without taking care of it and chances are that the amazing beards you saw are a result of grooming and nurturing. Still, this doesn’t mean that you would have to spend hours taking care of your beard. To grow and maintain a proper beard, and to shape it the way you want doesn’t take long. You just need to know what you are doing. Today, we are going to give you a couple of simple and practical tips that will get you that rugged beard you always wanted. Investing in proper beard products is the first step you need to take. First of all, there are various beard products that you can apply on your facial hair to nurture it and protect it better. 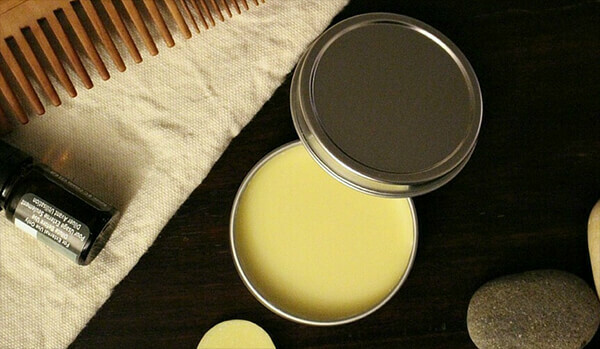 These products include natural beard shampoo, beard soap, moisturizers, beard oil, beard softeners, beard vax, and so on. Of course, you don’t need all of these. The important thing is to combine two products that will take care of all your needs. On the other hand, you also need tools that will help you groom your beard more easily including combs, scissors, beard trimmers and so on. The next step is to find a style the really suits you. 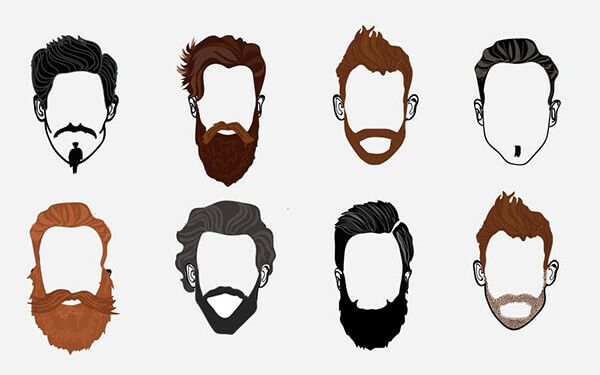 When thinking about your beard style, bear in mind that it needs to go along with the shape of your head, your clothes, and your hair. Simply put, it is not enough that it looks good on its own, it has to match your complete look for you to give off that rugged feel. Luckily, there are a lot of new looks for different people that can be found online. If you don’t have an idea of your own, don’t be scared to Google some styles and pick the ones you like. Genetics and the shape of your face are important. So, look for ideas that match yours. Adding that special flavor to your beard will always make people notice you and stand out from the rest. 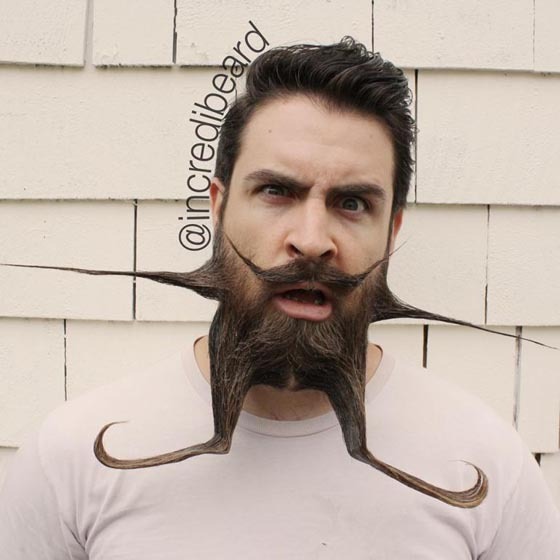 This is why rather than adopting a beard look completely, think of a small and simple thing that you could change to make it more interesting and unique. 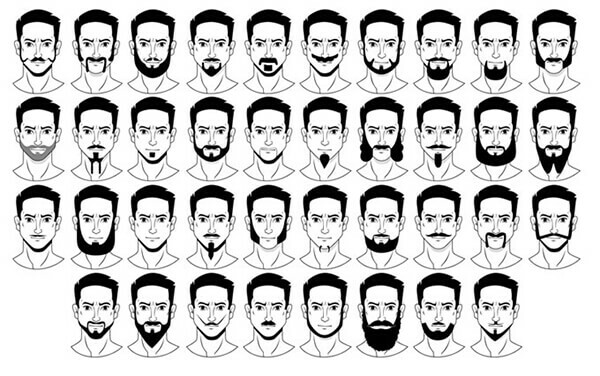 You can add a beard fade to your facial hairstyle or combine your beard style with your hairstyle completely and sort of connect them. Also, consider the fact that your mustache and beard can interact in different ways and have completely different styles that also go along well. Although I don’t suggest this to beginners, after a while, when you get enough practice and experience grooming a full-blown, masculine beard, you will be able to put your creativity into it. Beard styles aren’t set in stone and remember that those styles were probably also invented by a guy like you. If you feel like you can improve your style even further, then go for it. 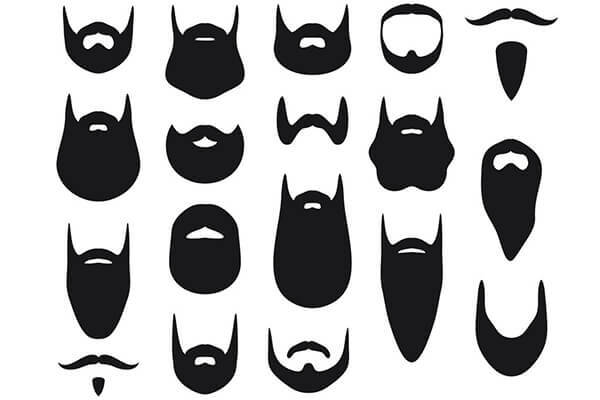 Try out something new and shape your beard on your own. It’s important to get beard shampoo that keeps the underlying skin moisturized to and remember to use it on a regular basis – it will make it easier to care and trim your beard. Remember that practice makes perfect. You can’t expect to get that amazing beard the first time you try. Still, it is a good idea to show your beard to the world and wear it proudly. Listen to what others have to say about your beard style and you might get the inspiration you need from them. Of course, not everyone will like it as people like different things. What’s important is that there are both positive and negative reactions. This means that you are doing something good. Remember to look at some of the best rugged beard styles online to get inspired. Hell, you can even borrow a style or two.